ARB Jack is what happens when engineers get creative and bring hydraulic technology into the recovery space. 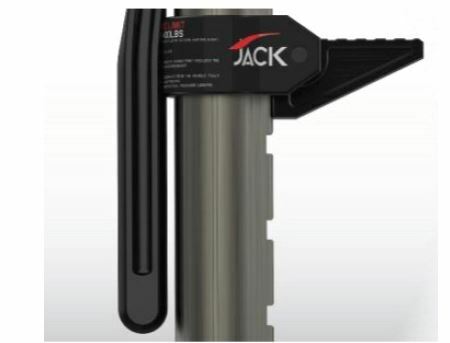 If you are looking for Hi Lift recovery support, the all new Jack by ARB 1060001 is a great option. There’s little doubt that the traditional farm jack is a handy piece of equipment to have when you’re driving off road. You can use it to move your vehicle out of awkward situations, lifting vehicles to fill in voids beneath the tires or even as a bead breaker when you have to make a tire repair. But, as we all know, farm jacks can be dangerous. 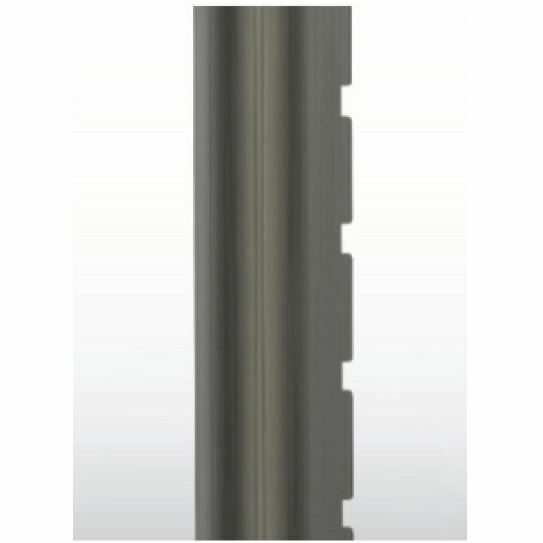 They’re inherently unstable and there are countless YouTube videos of users getting injured from a rogue handle or getting their hands caught between the handle and the body of the jack. With this problem in mind, ARB’s team of engineers was determined to come up with a better solution to the unsafe farm jack problem. 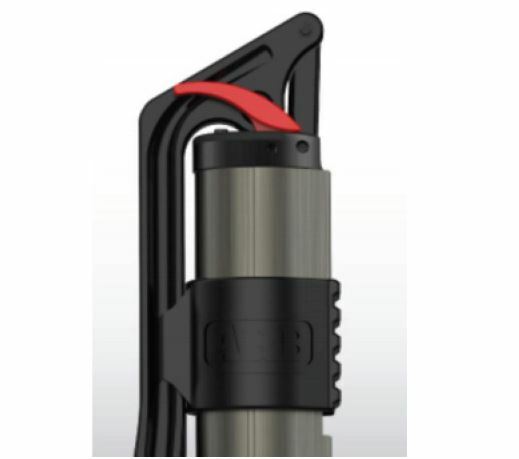 The focus was to design a safer and easier mechanical jack while being lighter and more compact. 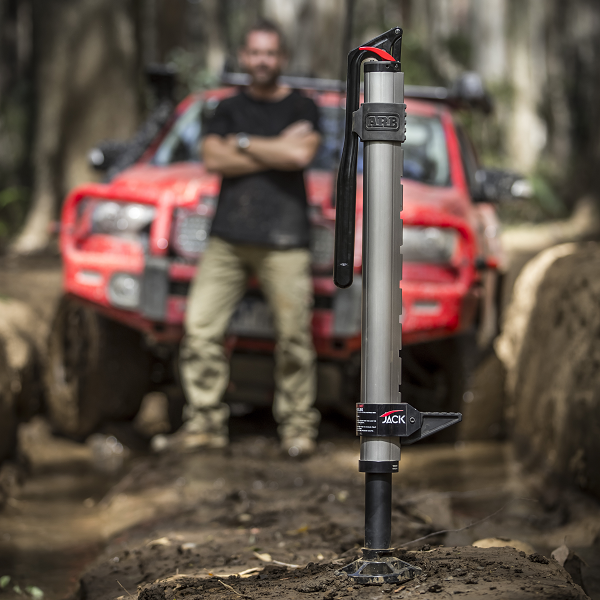 Adding a new dimension to traditional techniques, the long-travel ARB JACK is backed by the unique power of hydraulic technology. Kicking into action when even the lightest force is applied to the handle, ARB Jack 1060001 hydraulics will smoothly jack the vehicle up at .5in increments with each downward maneuver. While in action, a black rubber body bumper shields the vehicle from risk of damage during the recovery. The easy-to-access red lowering lever ensures lowering the vehicle is achieved swiftly and safely thanks to the two-stage descent feature and safety stop. With the press of a lever, the user is able to adjust the lower speed between a slow or rapid descent. 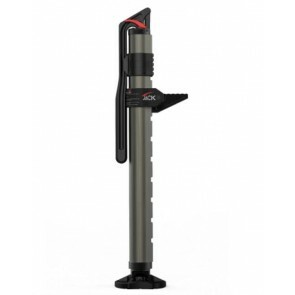 Standing true to its adaptable character, ARB JACK features an adjustable foot that can be rotated 360° via the shaft to match the angle of the terrain and reach a firm, stable connection between the base and ground. 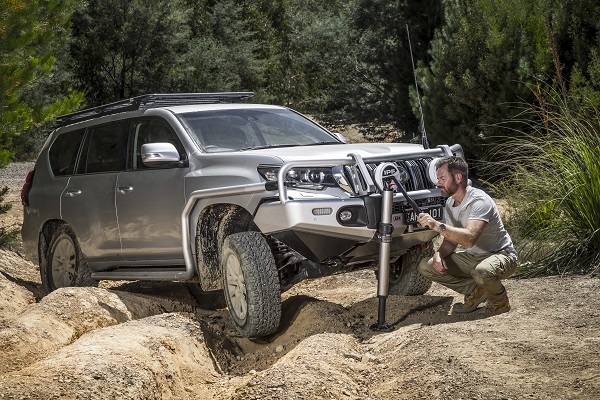 Built tough to take on the most challenging recovery missions, alike to the legendary heavy-duty Old Man Emu BP-51 shock absorbers, ARB JACK’s body is made from hardy aircraft grade 6061 T6 aluminum while the shaft was developed from military grade nitride for maximum strength and corrosion resistance. Running up the body there are 9 locating points that offer the adjustable hook a wide range of lifting heights; capable of lifting up to a total of 4,409lbs. 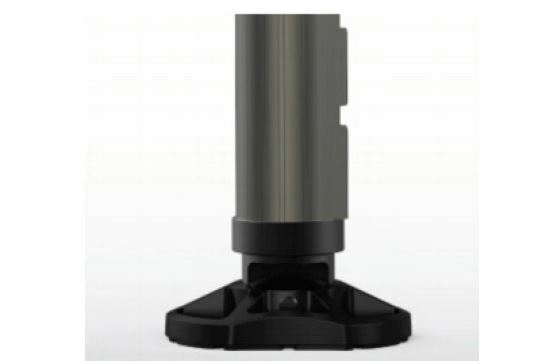 When under load, an internal blow-off valve provides overload protection to safeguard both ARB JACK and most importantly, the user, from the dangerous consequence of the vehicle suddenly dropping if the working limit is exceeded.